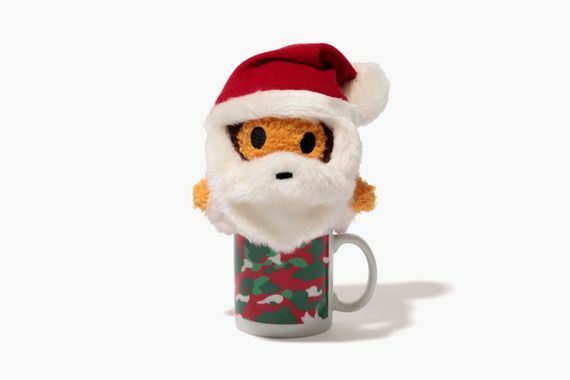 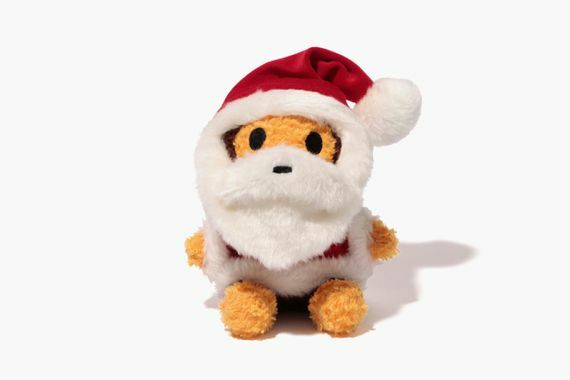 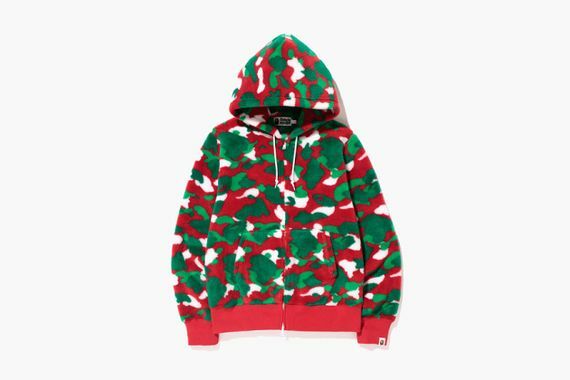 The latest from A Bathing Ape sees them blessing us with some “X’mas” themed goods that will have you feeling the holiday spirit harder than ever. 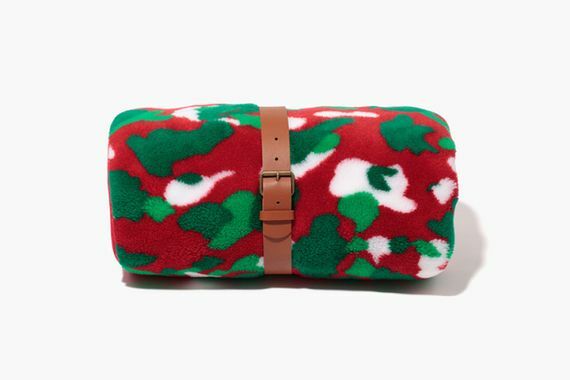 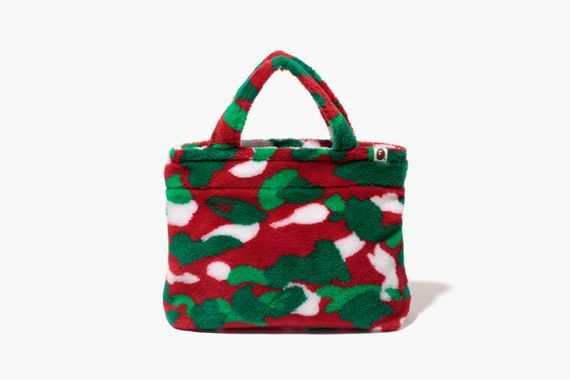 BAPE’s classic camo makes a few appearances in red and green via a hoodie, bags, mittens and a Baby Milo doll. 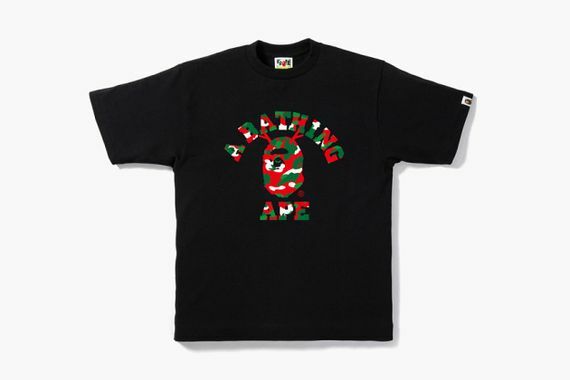 Graphic T’s and a mug round out the collection that can be copped now. 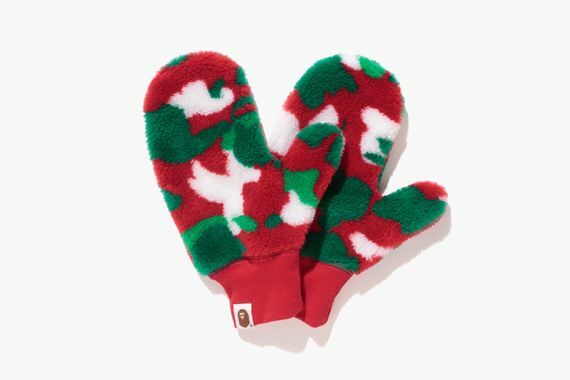 If there’s a BAPE fan on you X’mas list make that move swiftly, these won’t last long.